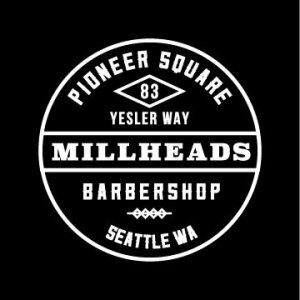 Chris brings his passion for traditional haircuts with a modern finish to Millheads customers. 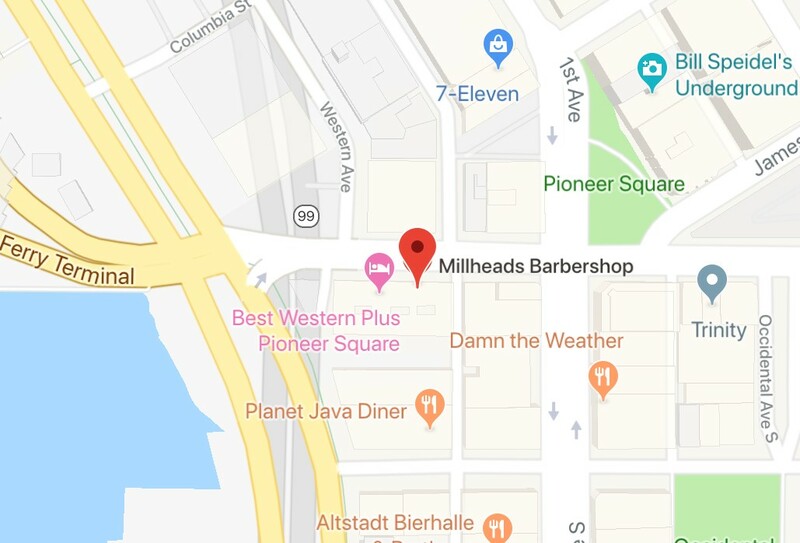 Specializing in tapered haircuts, fades, and straight razor shaves–you can count on a detailed hair-cutting experience Millheads’ customers come back for. 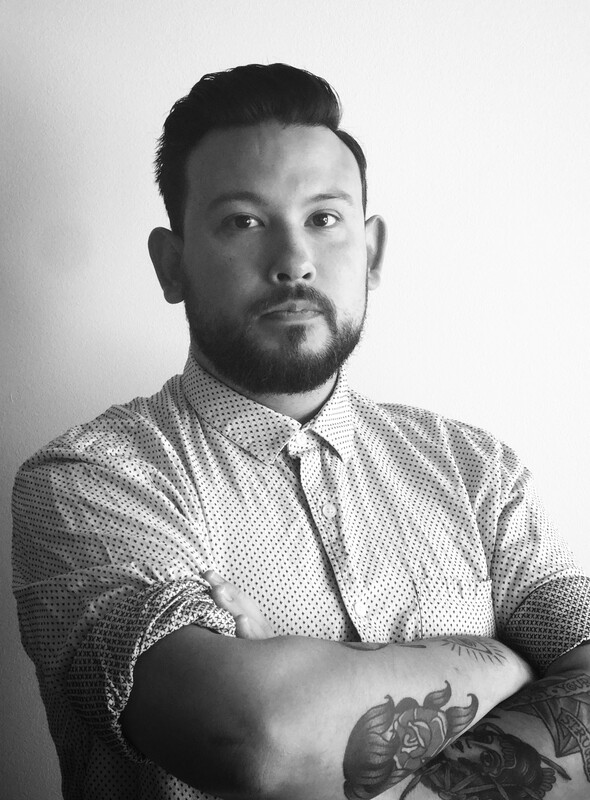 Chris leverages his natural talent for men’s grooming to deliver top-of-the-line haircuts. He is driven by making every client look and feel their best. A recent Pioneer Square resident, Chris relocated from Albuquerque and has been consuming the local scene–he’s got loads of tips for where to eat and play in the neighborhood. 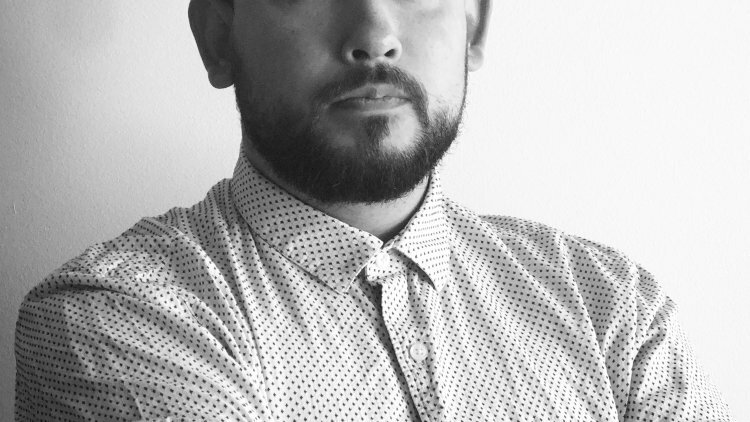 Book with Chris for a cut, trim, or shave, and local inspiration.